You will be seated at a shared table with other guests. ​Seating is available for groups of 4 or more ONLY. You must be part of a group of 4 or more people to purchase. Depending on your total group size, you may be seated in a shared area with similar ticket holders. 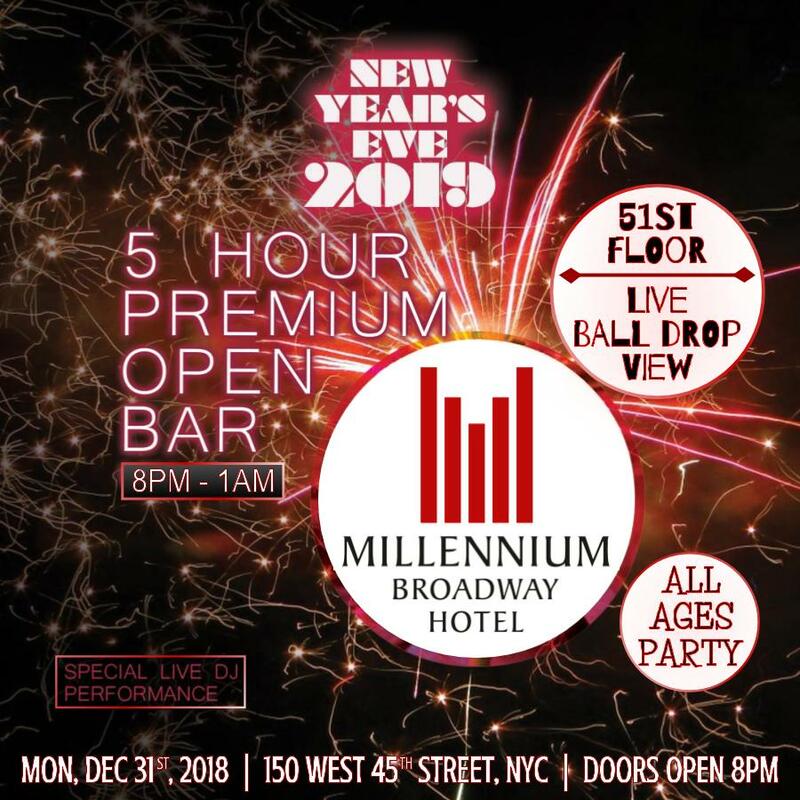 The Millennium Broadway Hotel opens it's doors to welcome guests of any age, from across the country, and around the world!! 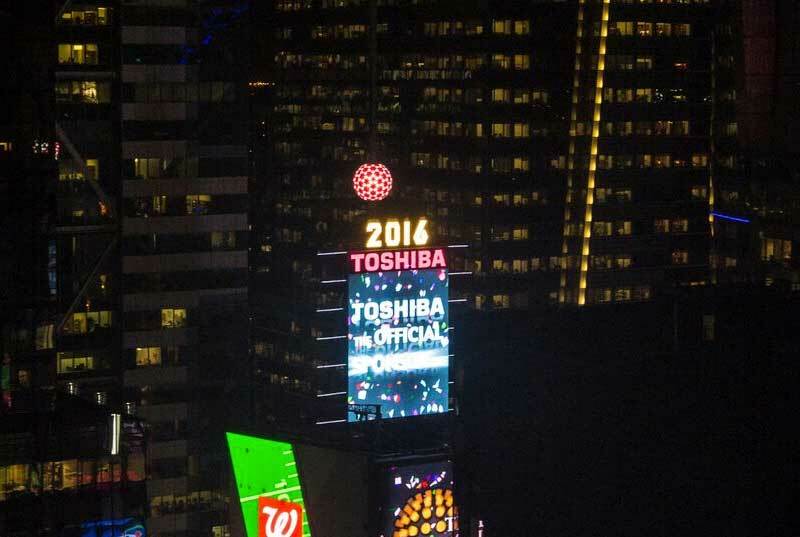 Experience this amazing view of the Live Ball Drop! The countdown clock is ticking towards Midnight ... your heart is racing and you're experiencing the live ball drop from atop the 51st Floor of the Millennium in Times Square. Perched in penthouse level viewing suites, guests will have access to a unmatched view. Spanning the full floor of the hotel, you will will mix-n-mingle with premium liquors (adults only), butler service, and delicious appetizers. New York is the city that never sleeps. In the center of it all, Millennium Broadway Hotel New York. Located in the heart of Times Square, guests have a front row seat to all of the endless action and constant excitement. We have a unique and amazing New Year's Event planned for guests of all ages. Experience two parties in one, starting at 8:00PM in the Bugis Street Restaurant Times Square's, where you'll enjoy appetizers, cocktails (age-appropriate), and dancing. Later the party moves upstairs to the 51st floor penthouse level ballroom, where the entire floor has been converted to a one-of-a-kind party zone for the evening. 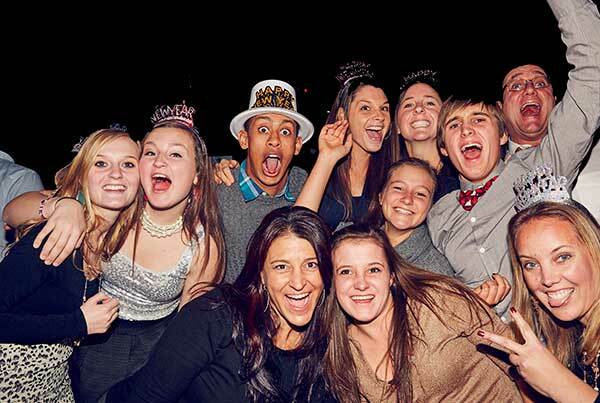 Desserts will be served and guests will dance into the New Year while the live DJ spins the hits! All guests will enjoy an Inside View of the Live Ball Drop, from the hotel's 51st floor Penthouse Level Viewing Suites. This is a once in a lifetime opportunity, where this space is only available once a year (December 31). This party includes five hours of open bar, with juice and soda for younger guests, festive party favors, and substantial portions of delicious passed appetizers. A champagne toast will help you ring in the New Year! Check out our VIP packages for an even more premium experience.